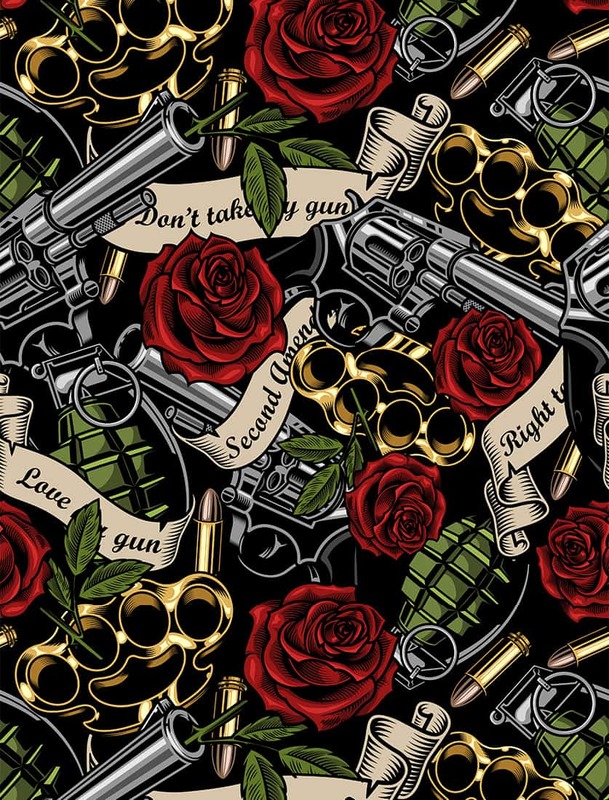 Arm yourself with these cool unique grenade & gun leggings. 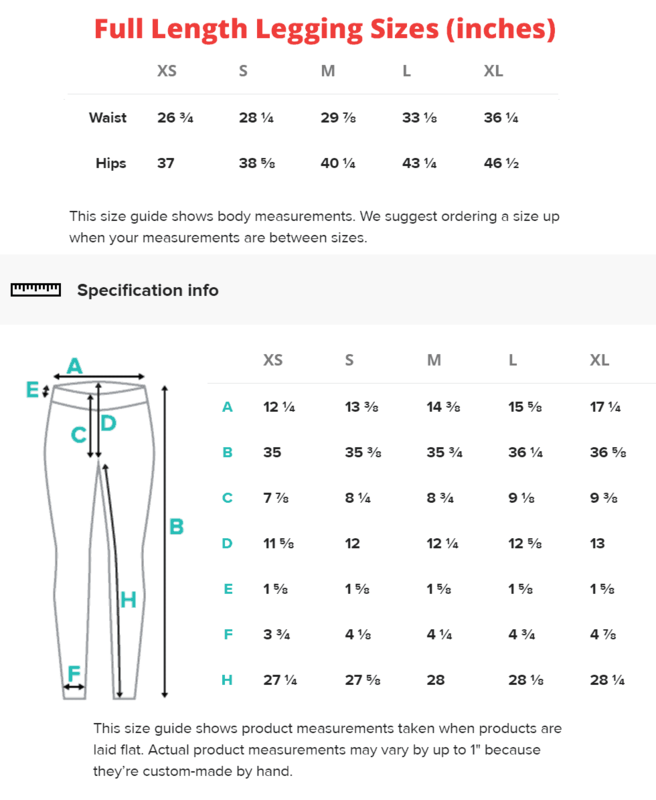 Comes in full length or capri crop. 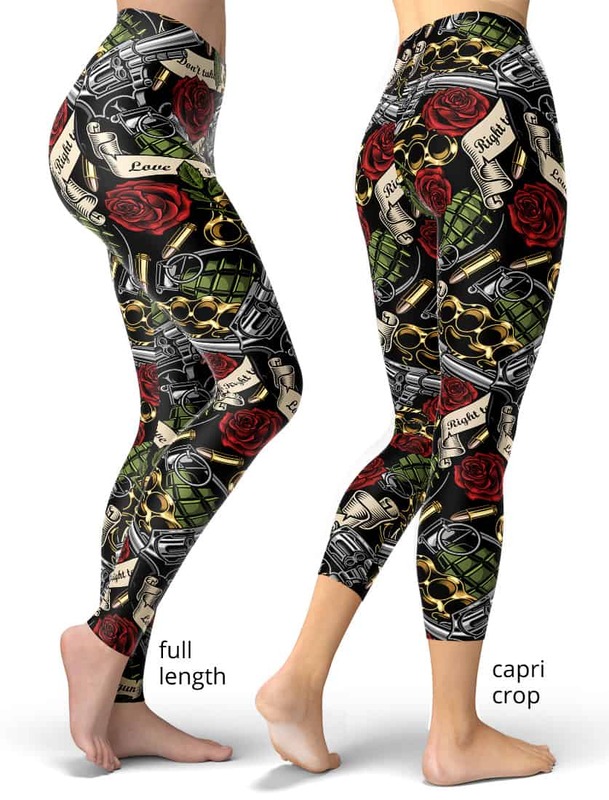 These grenade & gun leggings will never lose their stretch and provide that support and comfort you love in unique designs. Made 100% in California, sweatshop free.